Jogarajan confesses she had “no interest” in the law when she switched from medicine to a degree in accounting. “Law was just what I tacked onto my degree,” she says. But a love of logic meant that tax and tax law made “perfect sense” for Jogarajan. After a stint working in a ‘Big 4’ tax practice, Jogarajan found her way back to MLS as a tax lecturer. She is now a tax historian, researching the League of Nations – the precursor to the United Nations – and the influence that it has had on the development of tax treaties and international tax. As Associate Dean (Breadth) at MLS, Jogarajan loves inspiring students who have never considered a legal career to begin their own journeys in the law. She finds that the same mind for logic that drew her to tax and the law means that undergraduate students in science and biomedicine often shine – to their surprise. 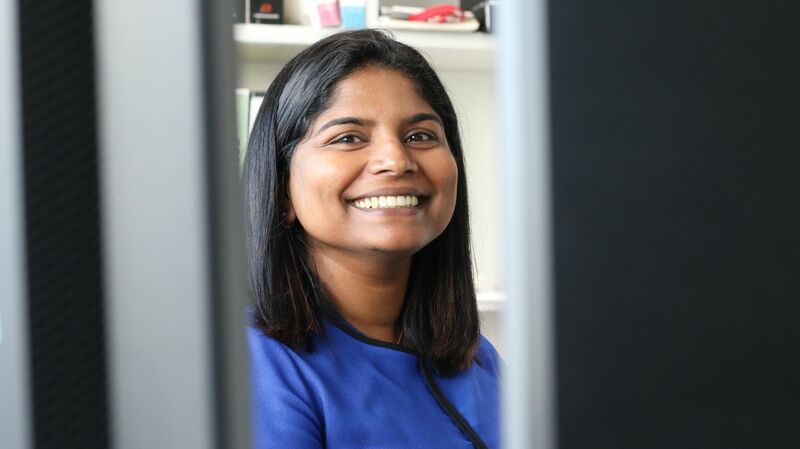 “I had one of my students came up to me and say: ‘I was doing a biomed degree and I had always intended to become a doctor but after doing tax I’ve changed my mind and I’m going to become a lawyer,’” Jogarajan says. For Jogarajan, a basic understanding of the tax system is necessary for all of us in our roles as responsible citizens. She tries to instil in her students an understanding that tax, regardless of whether or not they hope to pursue a career in it, will impact them in “everything” that they do. “Most people have never made the connection between the taxes we pay and what services government can provide,” she says. Jogarajan believes that this connection ought to be made more prominent in order to garner greater collective buy-in to the tax system. “I still remember years ago doing this beautiful walk in Far North Queensland – they’d built a walkway in the mountains and it was absolutely beautiful,” Jogarajan recalls.